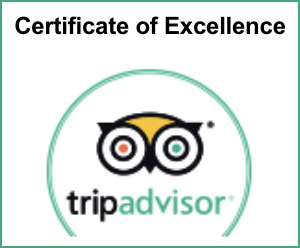 Not only do we provide these services but we share our knowledge and ensure that you stay was well spent. Moreover, we are part of the experience. We share the moments so it is always fun and exciting. 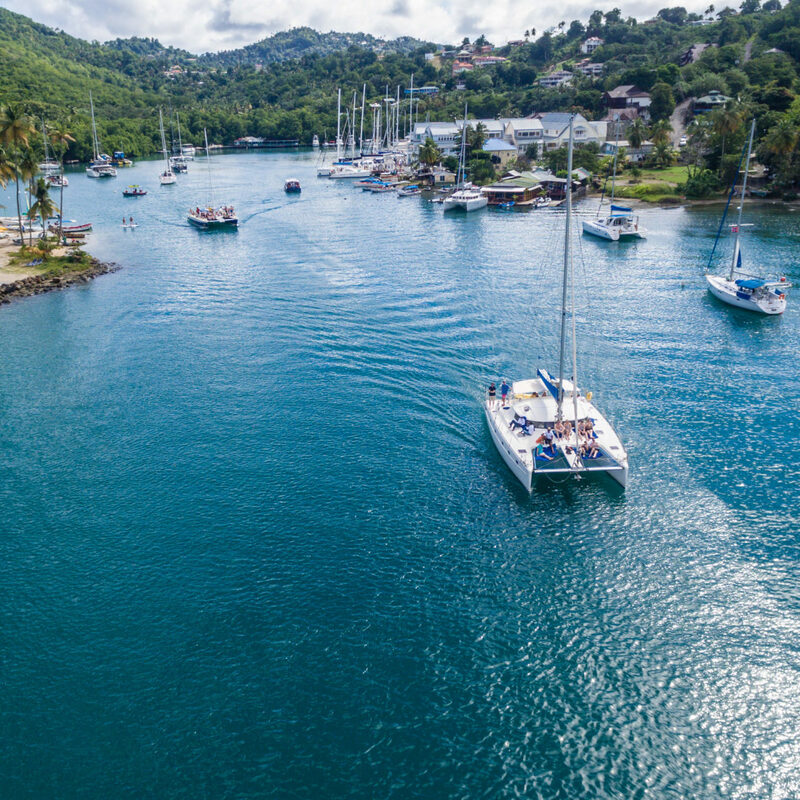 Just imagine, cocktails on the beach, catamaran on St. Lucia’s lovely turquoise waters, or a simple Destination Wedding just below the Majestic Piton in Soufriere. There is always something exciting and always something to discover. 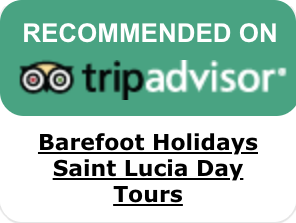 So, your next Trip to Saint Lucia can be so much easier; all you do is Contact us via Telephone at +(758)450-0507 or Via Email at info@barefootholidays.com. Pick between full, half or evening island excursions. 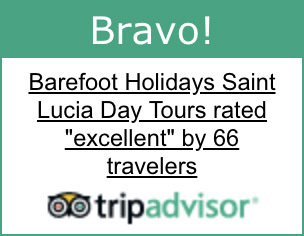 All of our tours will leave you breathless with what the St. Lucia has to offer.